Coach Jorge Jabaz most recently has been working with Concordia Irvine University and its Cross Country/ Track & Field team since 2013. He has also worked as a training partner for professional athlete Brenda Martinez of Team New Balance, a silver medalist in the 800 meters at the 2013 World Track and Field Championships in Moscow, Russia. Brenda is also a 2016 United States Olympic Athlete. Jabaz has also worked and trained with athletes such as Makenna Smith who represented Team USA at the 2018 Great Edinburgh International Country Championships and Hanna Hermansson who qualified for the Sweden National Team at the 2017 World Track & Field Championships in London where she ran a PB in the 800m of 2:00.43.
in 2011. He was a NAIA and GSAC Scholar-Athlete in 2011 and NAIA All-American in 2009. He competed on the Cross Country team from 2004-2007, where he was All-GSAC in 2004, 2006, and 2007. Jabaz was a NAIA All-American in 2007 and part of the 2005 & 2006 NAIA Combined Cross Country National Championship teams. 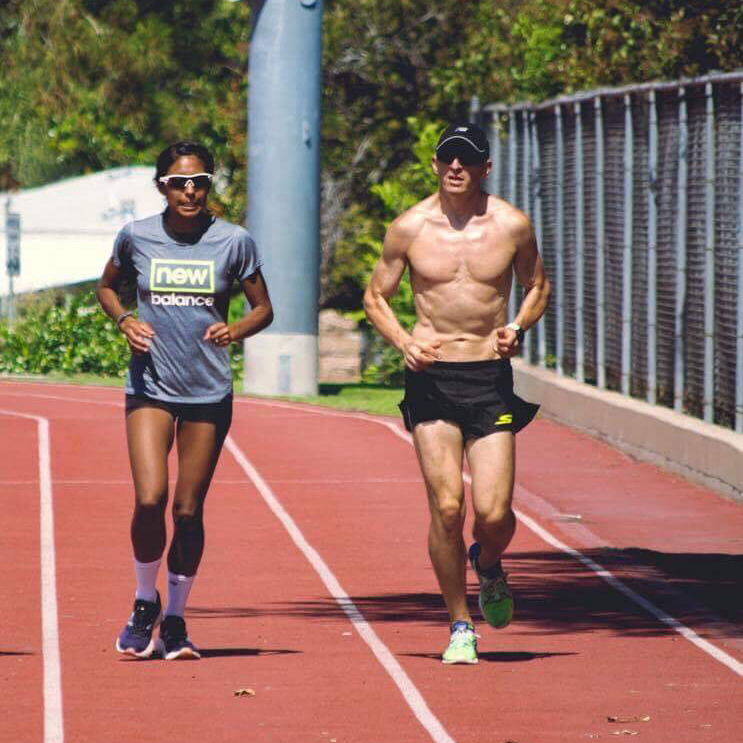 Jabaz is a very passionate coach and athlete who is self-driven to not only help himself, but to help as many athletes as possible train towards making either a World Championship Team, Olympic Trials, or even an Olympic Team. His passion comes from coaching athletes and watching them develop into mature, caring, and responsible young adults. He strongly believes that winning isn’t everything. Winning doesn’t make you a better person, but being a better person will make you a winner on and off the track. Jabaz runs because he truly loves the rewarding feeling of accomplishment one gets after a great workout, race, or recovery run. He believes we all have a purpose in life; running is his way of connecting with people and helping them. Running is therapeutic, even more so when he is able to toe the starting with his competitors. 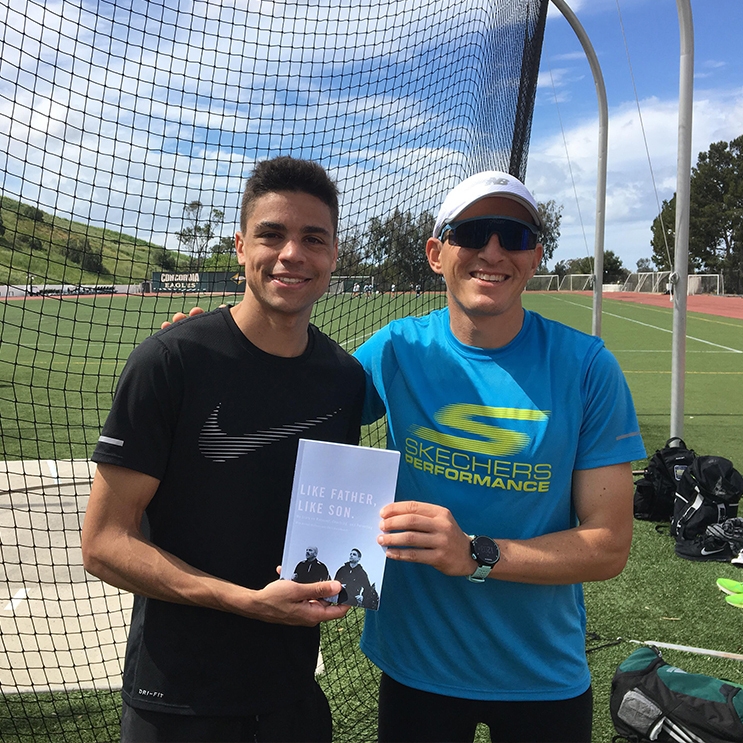 His coaching philosophy and training is modeled after legendary Coach Joe Vigil who is best known for working with athletes such as Brenda Martinez, Boris Berian, Deena Castor, Stephen Baldini, and Meb Keflezighi. Coach Jabaz still has BIG goals for himself on and off the track. He is training towards making an Olympic Team for the 2020 Tokyo Olympics. Help promote a healthier life style for our youth/ adults while having fun in return within a positive and supportive environment. Achieve success at the highest level possible, both on and off the field while abiding by the club mission statement of good sportsmanship and ethical conduct.